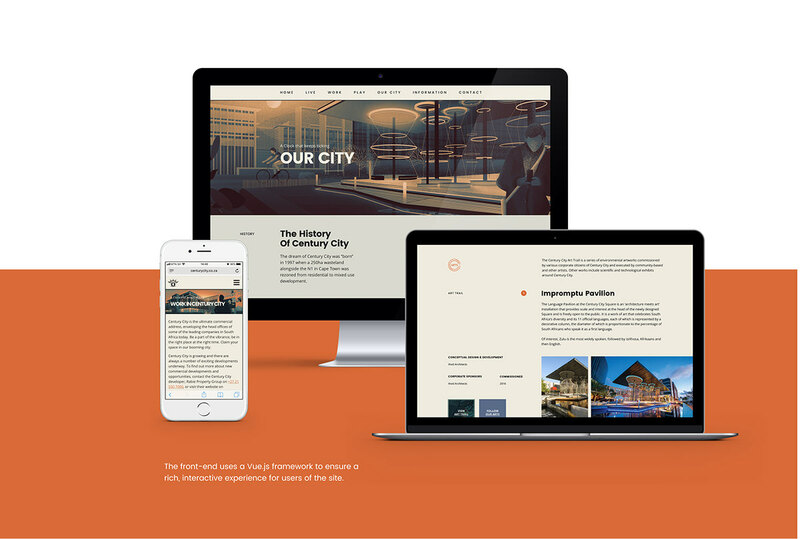 IO was tasked with a complete redevelopment of the Content Management System (CMS), adding an event booking and management system to the CMS and updating the look and feel of the Century City website. 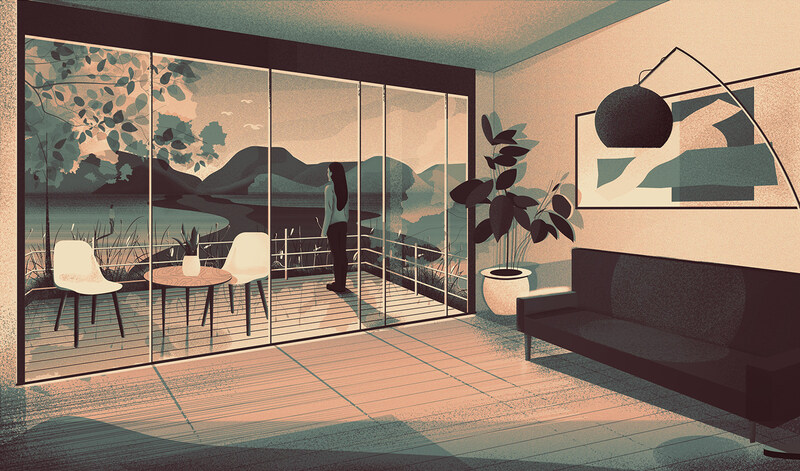 A series of illustrations were created for use throughout the brand collateral. 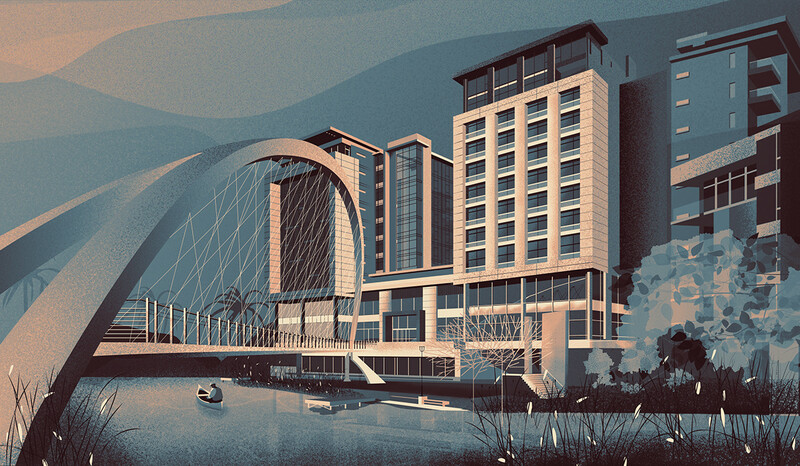 The illustrations are based on notable architecture and landmarks in Century City. 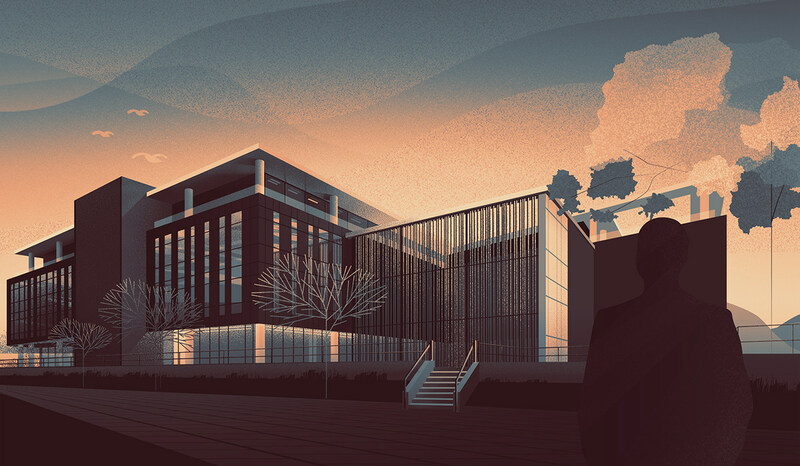 Along with development work, IO was commissioned to create a series of illustrations for use throughout the brand collateral and website. 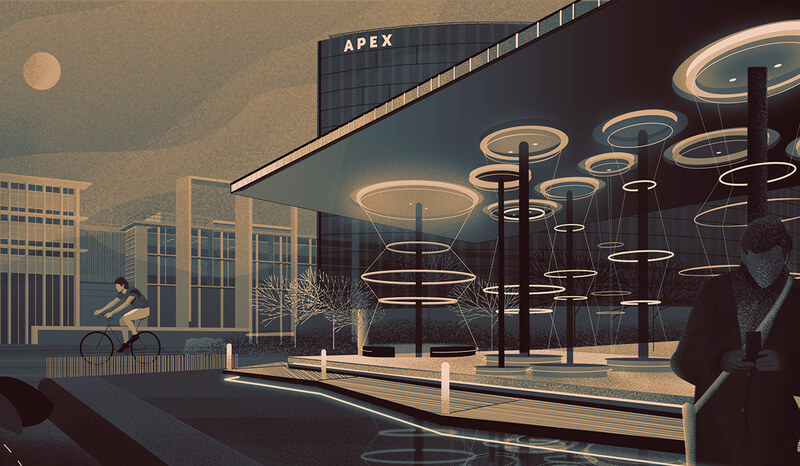 The digital artworks are based on notable architecture and landmarks in Century City. 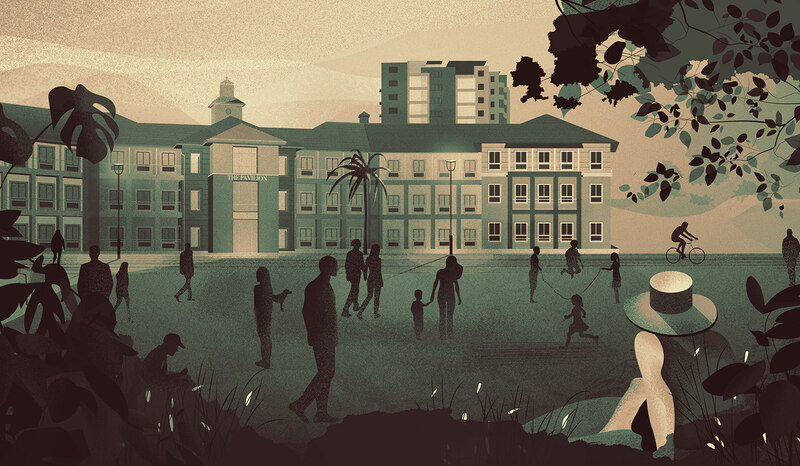 We used existing imagery to create the basis for the illustrations and with that created textures digital artworks.